Cieslewicz earned huge international recognition, exhibiting his works throughout the world. 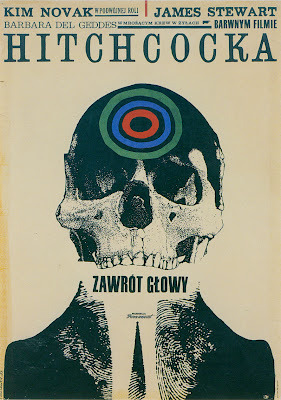 He was one of the key founders of the Polish poster school which promoted simplicity and clarity of artistic statement, use of the synthetic sign and poetic metaphor, and abundance of means of expression. His artistic interests included posters, press and publishing prints, typography, photography, photomontage and exhibiting. The integration of the fingerprint is neat.